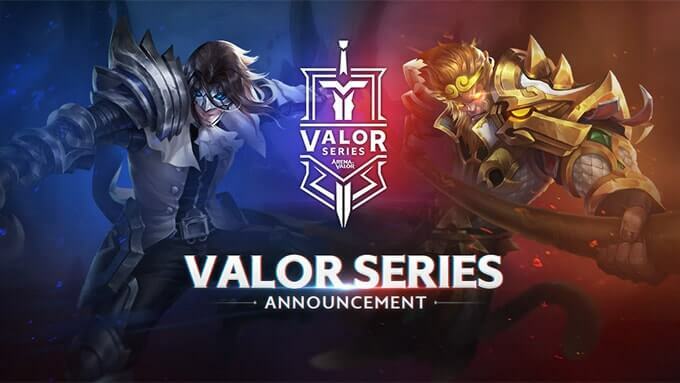 Tencent Games has announced new competitive tournament Valor Series in both North America and Europe. The winning teams will advance to the Arena of Valor World Cup and have a chance to compete for the $500,000 prize pool. 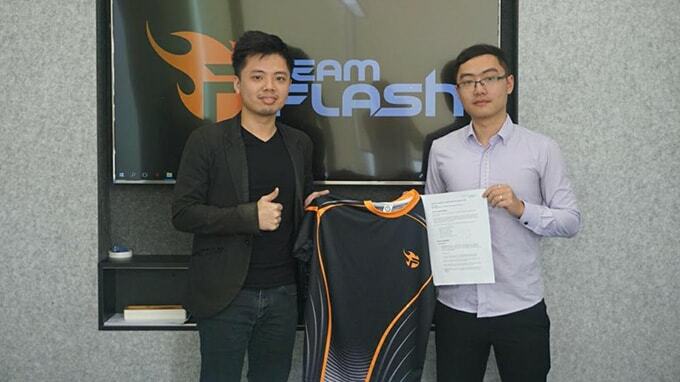 Southeast Asian esports organisation Team Flash confirmed today that it had acquired Vietnamese Arena of Valor team, ProArmy for an undisclosed fee. 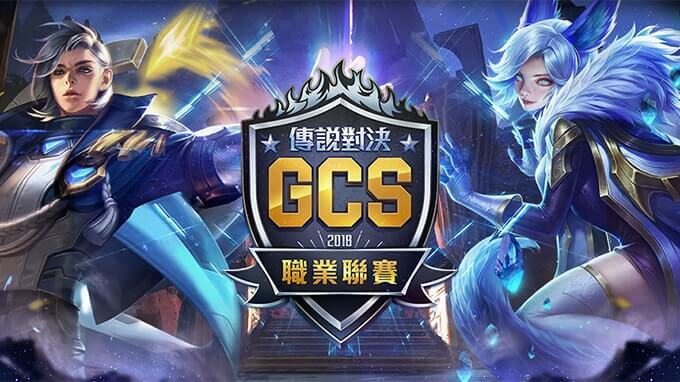 Tencent Games has announced new Arena of Valor premiere tournament named World Cup. 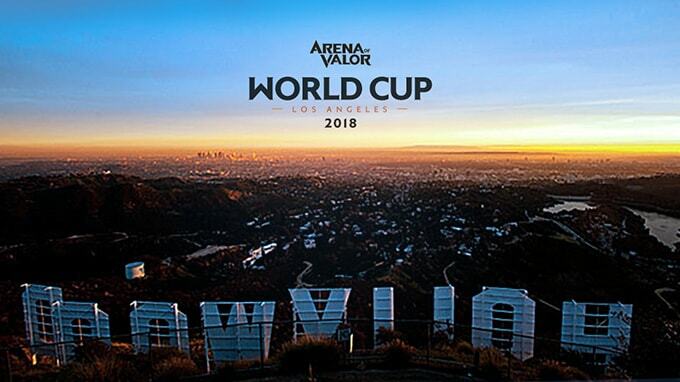 The first Arena of Valor World Cup will host this July in Los Angeles with a prize pool of more than $500,000 USD. 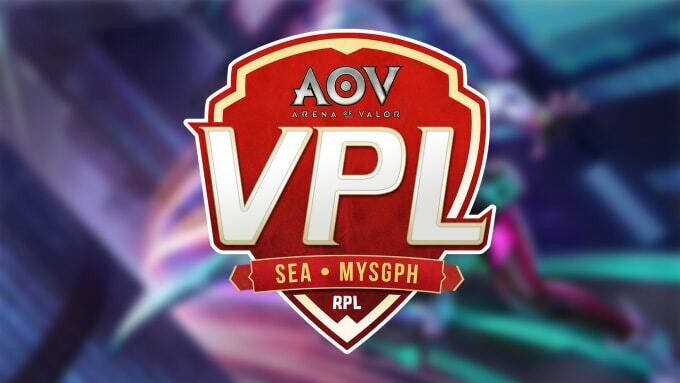 Let's check out our highlight videos for AOV Valiant Premier League, a community Arena of Valor esports league organized by Royale Premier League (RPL) and presented by Nova eSports. 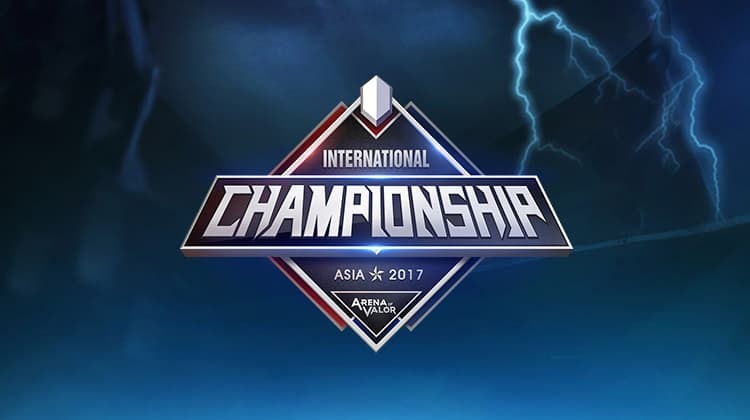 Arena of Valor International Championship: Asia 2017 will be held from November 23-26, 2017 at Korea University in Seoul, South Korea.